"Man of Steel" Trailer!!! - All Chucked Up! You are Here >> Home >> Rave >> “Man of Steel” Trailer!!! 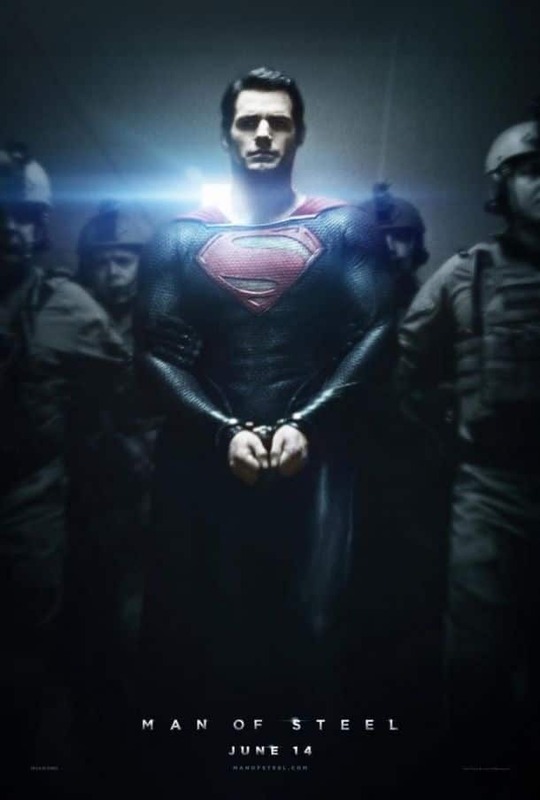 The much-awaited MAN OF STEEL full-length trailer is here… and boy, was it worth the wait! Judging by how the trailer looks, it’s gonna be everything we’ve ever wanted a Superman movie to be – action-packed, exciting, emotional… epic. See for yourself and prepare to pee yourself in excitement! What’d I tell ya! Epic. “Man of Steel” comes out on June 14, 2013. Get ready. Want to win P5,000 daily? Join now!